We are a small family hobby farm located in rural Vermont. 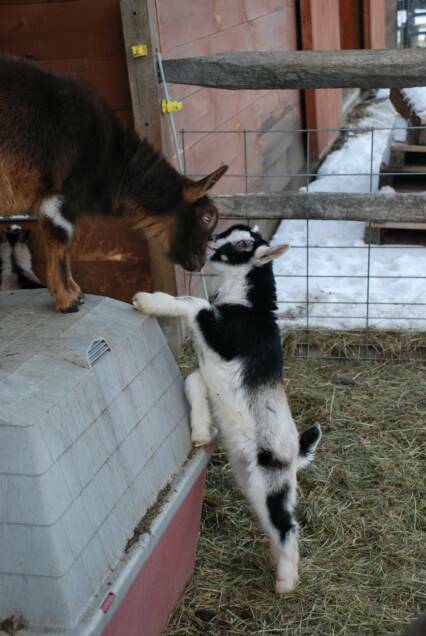 We raise Nigerian Dwarf and Alpine dairy goats for their delicious milk. Please explore this site to learn more. Please feel free to email us to learn more about our farm. Thank you for visiting.